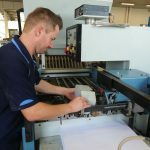 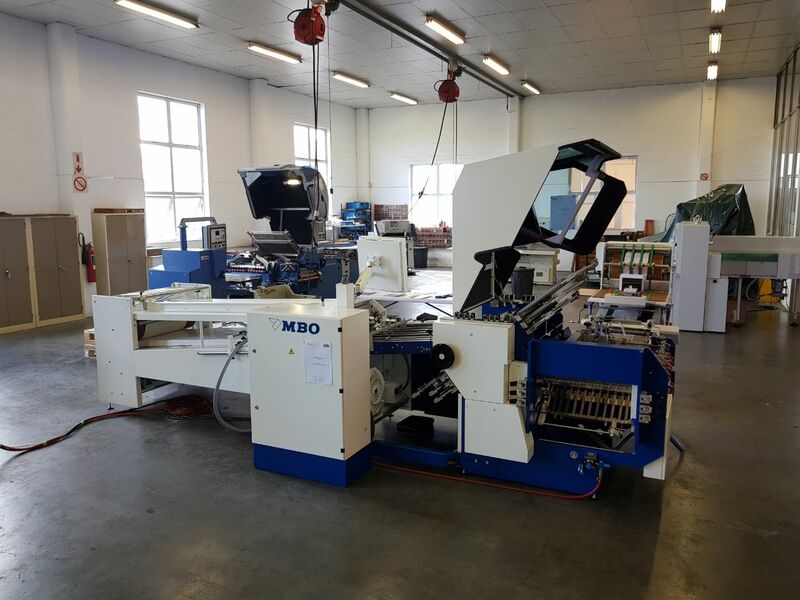 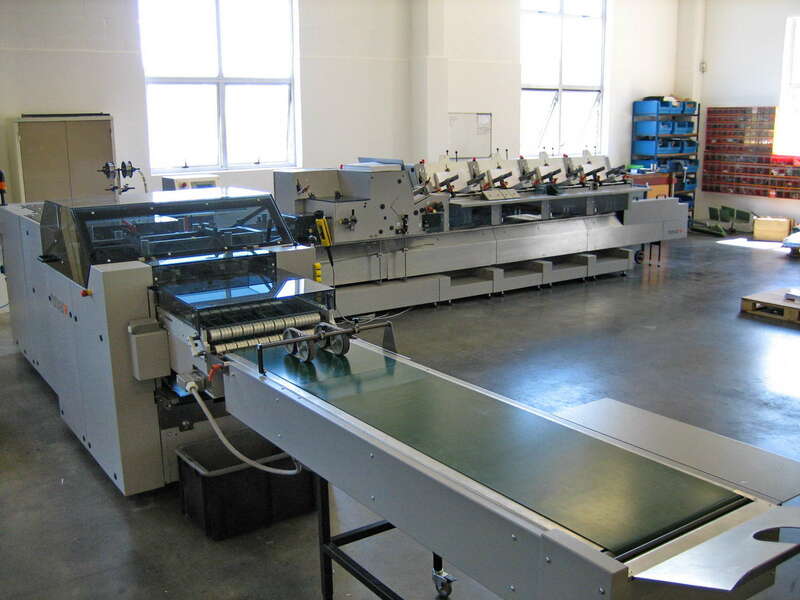 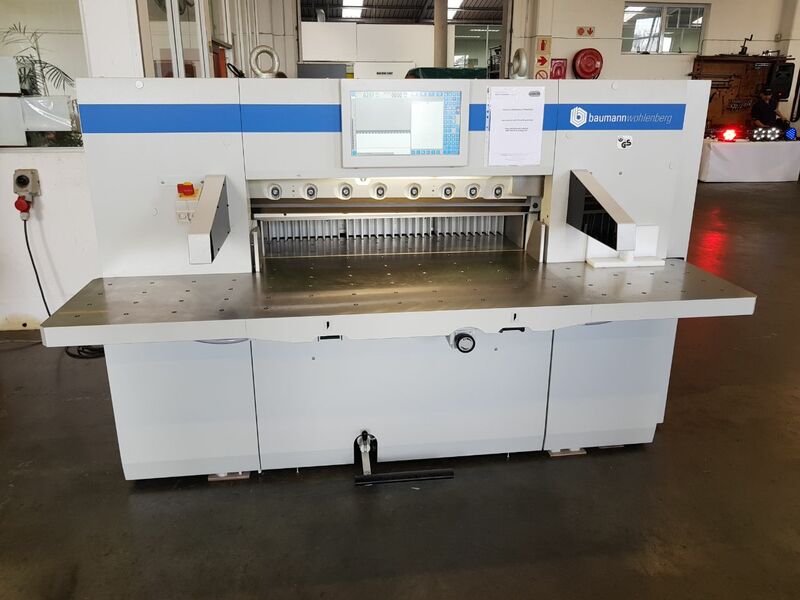 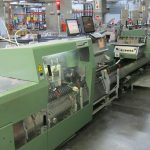 At Printech we have a group of engineers that specialise in bindery and finishing equipment. 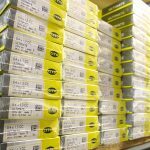 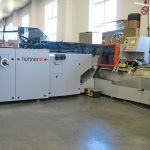 We are the proud agents for Wohlenberg, MBO and Hohner, selling and servicing new and rebuild equipment from their ranges. 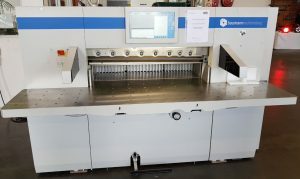 We also work on and sell second hand rebuild Muller Martini, Polar and Stahl equipment.